As one of the best gyms in Glasgow, PayAsUGym is proud to introduce Nuffield Health Glasgow West End Fitness & Wellbeing club to the PayAsUGym platform. Whether you’re looking to tone up, get fit, or train for an event, this club has everything that you could need! Split over two floors, the gym is spacious and has plenty of room for everyone. You’ll find a great cardio area, a separate area for resistance machines and plenty of free weights. With free Wi-Fi, you can keep connected during your workout – maybe stream a new workout playlist, helping you to stay motivated. Looking for more? 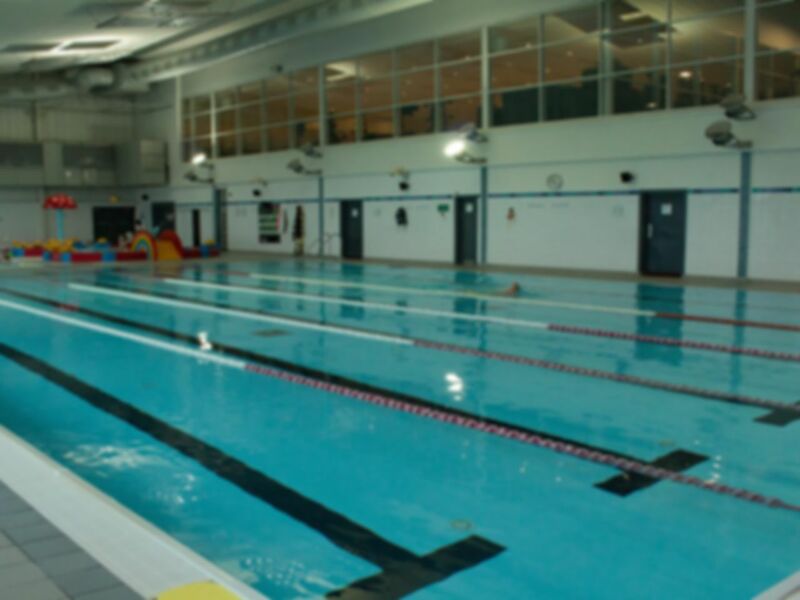 Nuffield Health Glasgow West End also has a great pool, where you can swim lengths or take more of a relaxed approach. Let your heartbeat come down in the sauna or jacuzzi after your workout or swim, and why not make use of the onsite café once you’re finished? Nuffield Health Glasgow West End is located on Minerva Way, opposite the SEC Centre and SSE Hydro. There is free parking available and the club is just a short walk away from Exhibition Centre railway station. I really enjoyed using the facilities but I didn’t particularly like the lay out of the gym. Some parts were very open and I don’t like the feeling of being watched in the gym. My own insecurities though nothing against the gym. The gym was quiet when I went though which was great. Great gym, loads of equipment in two levels, spotlessly clean throughout. The pool is much better now that all lanes are fully open again. I'm amazed, but pleased, that it's a quiet gym as you never struggle for equipment. Lovely to have a swim, sauna ans steam room on a wet wintery day.